for family trip or business trip. Johor & other attractions places in Malaysia. Singapore To Johor Bahru Private Taxi Service Book Private Taxi Now! TaxitoJB.com Transport provides Private TAXI and 7-Seater MPV transport service between Singapore to Legoland Malaysia, Sanrio Hello Kitty Town, Johor Premium Outlet (JPO), Mersing, Desaru, Senai Airport (Johor Bahru Airport), hotel and other places in Johor area and other regions in Malaysia. We pick up at your door step in any location in Singapore to your destination in Johor, Malaysia for your friends, family trip or business trip. We offer pick up from Johor to Singapore as well with comfort and well-maintained private taxi. The prices we charge for private taxi transport is the most affordable in town with best services. Our prices include toll fee and checkpoint fee and no hidden charges! Do visit our transfer rate for the latest private taxi to Johor Bahru prices. Johor is a well-developed state in Malaysia provides a lot of attractive places to travel such as Legoland Malaysia, Johor Premium Outlets, Shopping, Islands, Eco Parks, Theme Parks, Golf Club, Beaches and Waterfalls. Pick up from any location (office, hotel, resort, residential or airport) in Singapore to your destination in Johor, Malaysia. Our private taxi service take care of your journey. It’s the easiest way to travel from Changi airport or Senai Airport to you preferred location in Johor, Malaysia. No more worry about your heavy luggage and hassle in Singapore Immigration and Johor Custom Clearance. 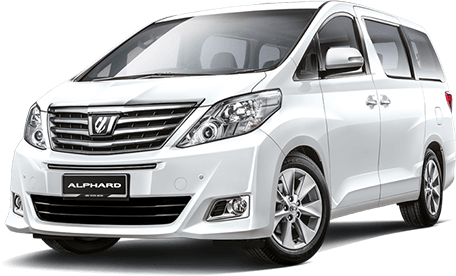 We are dedicated to offer you the best service with luxury and comfort of Toyota Innova, Toyota Alphard and Hyundai Starex. These are the perfect choice for your family and big group travel ride. 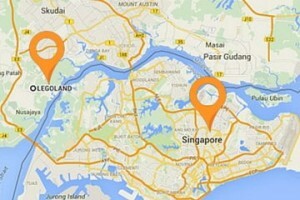 Need a private taxi transfer service from Singapore to Johor Bahru (JB)? Look no further! WhatsApp us right now for more details. TaxitoJB.com is an affordable and flexible schedule pick up private taxi transport which suits both local and global customers. We aim to help our customers save travelling time as well as travel in comfort and peace of mind. 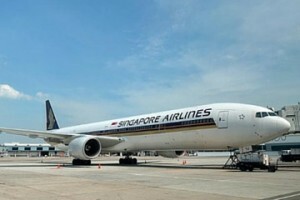 Our drivers arrival on-time at your preferred location in Singapore and pick you up to Johor, Malaysia. Discover the Unlimited Fun & Joy in Johor Bahru Theme Parks & Attractions! Johor state is an excellent choice of destination whether it is for holidays or a vacation for Singaporean and tourists. You can have a memorable fun and enjoyable trip to Johor theme park such as Legoland Malaysia, one-stop worldwide naming brands bargains at Johor Premium Outlets, taste the fresh and delicious seafood at Kukup, summer fun and beach activities at Desaru. If you’re in Singapore, Johor is a MUST-VISIT place during holidays or weekend trip. 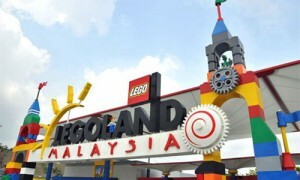 First Legoland theme park in Malaysia & Asia located in Nusajaya, Johor, Malaysia. It consist of 7 theme parks: The Beginning, Lego Technic, Land of Adventure, Imagination, Lego City, Lego Kingdom and Miniland. Value for money to enjoy a full day of fun with more than 40 shows, rides and attractions. 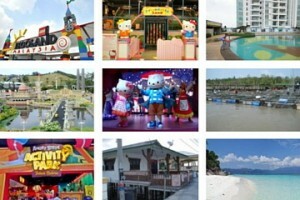 First Hello Kitty theme park outside of Japan located in Nusajaya, Johor, Malaysia. 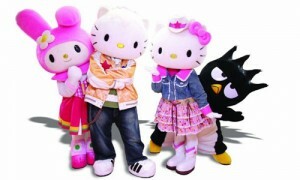 The cartoon character is popular in Asia. The main attractions includes Black Wonder, Purrfect Stage and Kitty House. Worth for money for family to spend a memorable one day trip with their kids. 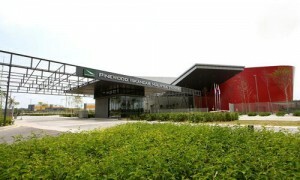 First branded outlet in South East Asia located at Kulaijaya, Johor, Malaysia. You no need to travel around the world to buy quality name brands anymore. 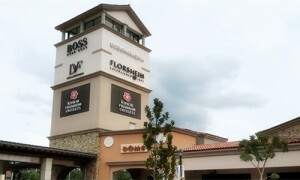 A lot of tourists come to JPO for attractive bargains. JPO offering impressive savings up to 65 % for shoppers to bargains of genuine and original luxury goods. 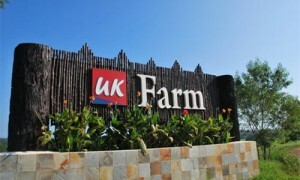 Malaysia’s biggest sheep and goat farm with 4000 sheep hosted on 100 acres of grazing land located in southern state of Johor, Malaysia. It offer facilities that accomodate your needs such as farm mart, restaurant, chalet, karaoke, camp site, barbeque area and others. It is ideal destiantion for everyone to enjoy recreational activities which is not available in hectic urban city. 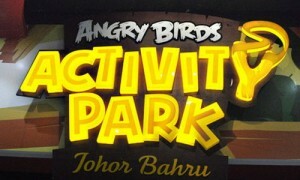 First Angry Birds Activity Park in Malaysia tactically located in premises of Komtar JBCC (Johor Bahru City Centre) covers 26,000 sq ft indoor park. It provides a wide variety of enjoyable game and activities includes Utopia, Danger Zone, Classic and South Beach which are suitable for kids, toddlers and youth. Parents can have fun with their kids here. It’s world class television and film studios facility and strategically located at southern gateway to Peninsular Malaysia, Johor. It’s an integrated media production studio facility offers 100,000 sq ft of film stages, TV studios, backlots for outdoor filming, workshop, production office and exterior and interior water filming tanks. It will be preferably placed to become the location innovative center for the region. View how our customers said about TaxitoJB.comprivate taxi service and see why they love & support our service so much! “I’m very happy of the service, excellence, professional, on-time arrivals, reliable and value for money, your driver is humble, safe driver, patience, courtesy and all my urgent document process on time. 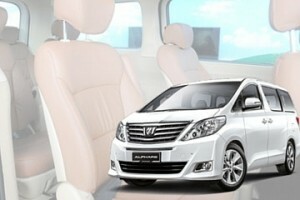 I give 5 THUMBS UP..for the marvelous superb service not to forget the vehicle is 10 time comfortable and clean.